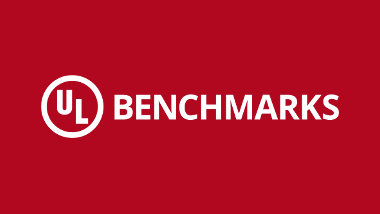 We create benchmarking software that helps you measure the hardware performance of your PC, tablet and smartphone. Running our benchmarks regularly, and especially before and after making changes to your system, can highlight setup and stability problems. Comparing scores from similar systems can help you choose between upgrades and new components. We maintain the world's largest and most comprehensive online hardware performance database, using millions of benchmark results to help you find the best hardware. 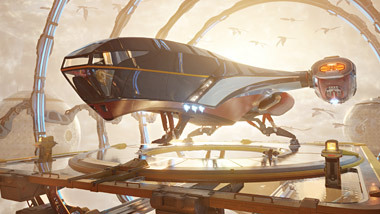 World's most popular benchmarks and PC tests. Speed tests for your PC, notebook and tablet. Measure the effect of upgrading and overclocking. Compare scores and find the best hardware. 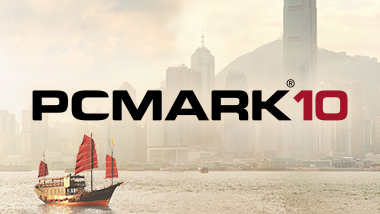 PCMark 10 is our latest industry-standard PC benchmark. 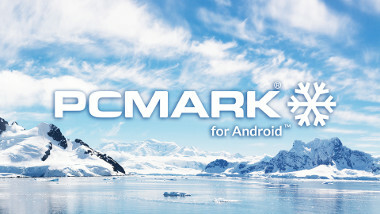 With tests that reflect the modern workplace, PCMark 10 the ideal benchmark for companies that buy PCs in high-volumes. Benchmark everything from smartphones and tablets to high-end, multi-GPU gaming desktops. 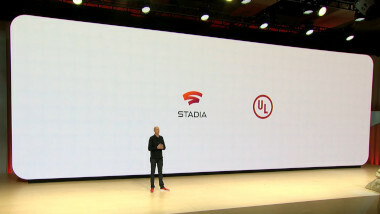 And it's not just for Windows. You can compare your scores with Android and iOS devices too. 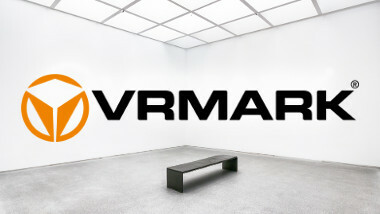 Test the VR performance of PCs and Android devices with VRMark benchmark. 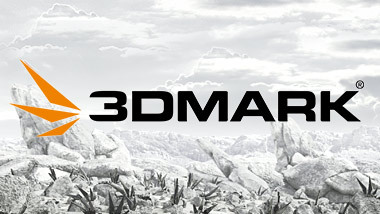 VRMark includes a set of VR tests and a free-roaming Experience mode to enjoy in VR or on your system. Measure the performance and battery life of Android phones and tablets using tests based on everyday tasks. Better benchmarking for mobile devices starts here. 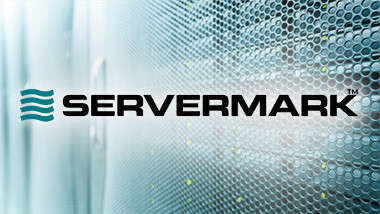 Servermark offers IT professionals a range of accurate and reliable benchmarks for testing server performance under a variety of common use cases. With Testdriver automation you can benchmark any PC on your network remotely. All results are automatically saved in your own private database. Testdriver makes benchmark automation easy. 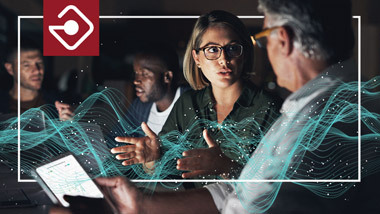 See how AMD used our Technical Marketing Services to promote its Ryzen 5 PRO Mobile 2500U processor to enterprise IT buyers. Find out how one of the largest consumer electronics retailers in the Nordic region helps its customers choose the right PC. Let's look at three easy ways you can get more value from your IT budget by increasing competition for your IT tenders.